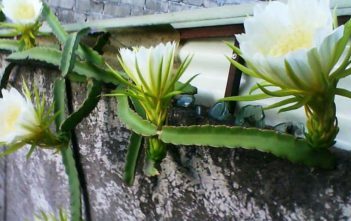 You are at:Home»Archive for "Hylocereus"
Hylocereus is a genus of cacti in the subfamily Cactoideae. 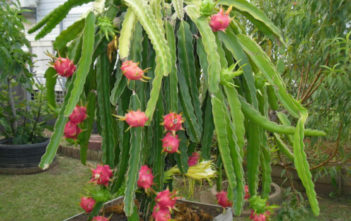 They are found in Central America and Mexico. 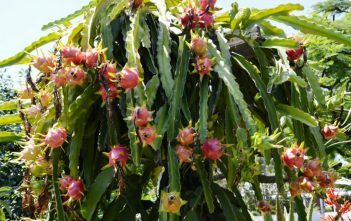 Several species have large edible fruits, which are known as pitahayas or dragonfruits. The name derives from the Greek “hyle”, meaning “forest”.